It’s finally here – The concert that everyone has been waiting for!! 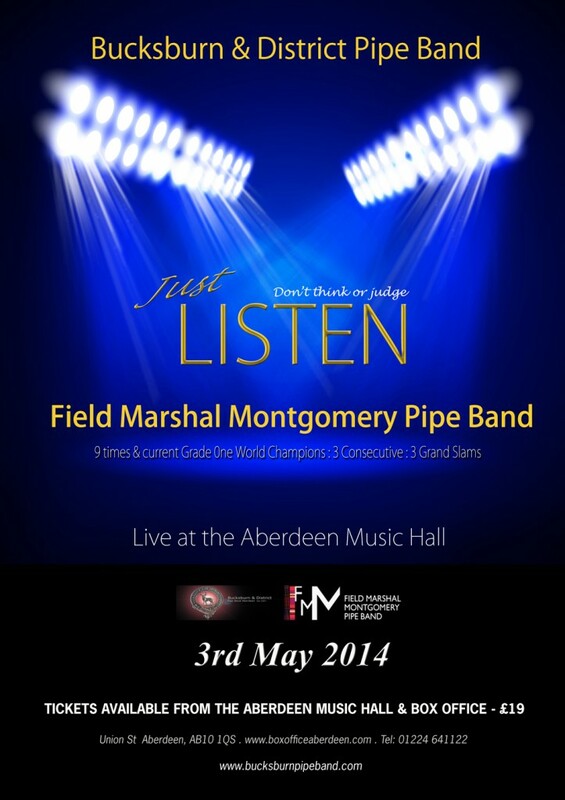 9 times and current Grade One World Champions, Field Marshal Montgomery Pipe Band will perform at the well-established pre-season concert at Aberdeen Music Hall on Saturday 3rd May 2014. Since the 2007 Pre Worlds Concert FMM have played at various concerts performing alongside other bands for short periods. In addition to FMM next year, Bucksburn will add the usual “local flavour”. The night will once again include showcasing the young local talent alongside the best in Grade one which gives the youngsters a feel of what it’s like to play on stage beside the best. Everyone in Bucksburn is immensely excited and honoured to welcome FMM to Aberdeen. Richard Parkes added “I am delighted that FMM have been invited to perform at the 4th Bucksburn Concert. 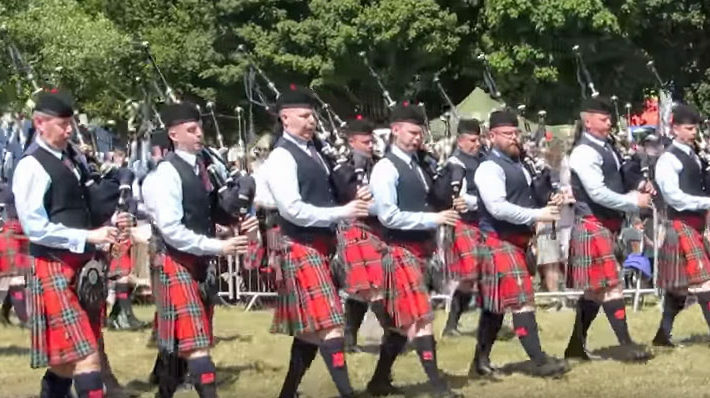 The North East of Scotland has a rich Pipe Band history, so the opportunity to play in front of a knowledgeable crowd will be an absolute privilege. A concert so close to the start of the new season will be a good test for the band and provides an excellent opportunity to showcase new material. 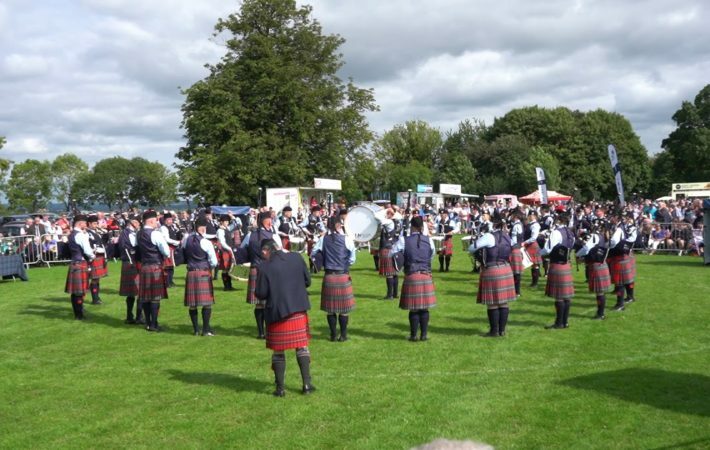 The format of the concert allows the region to highlight the young piping and drumming talent being developed by bands such as Bucksburn and District and I am looking forward to FMM being part of what promises to be a great night”.